Garfield and Tigger came to the charity when their owner’s circumstances changed. 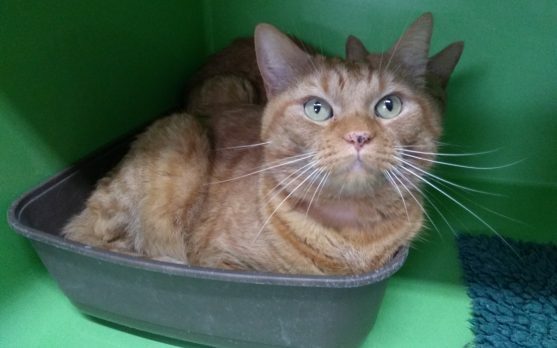 Garfield is the more confident of the two boys, and will happily come and sit on your lap for some cuddles. He is a calming influence on Tigger so these boys would ideally like to go to a nice home together, preferably without small children.